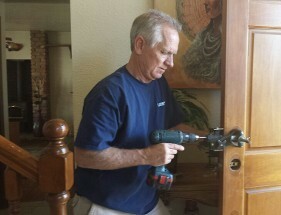 Arrow Locksmithing in Victorville, California, is proud to provide excellent locksmith services, including lock installation and lockout assistance. Whether you need help with locks on your home, business, or vehicle, Scott Smith is here for you. For your peace of mind, he is a licensed and insured. 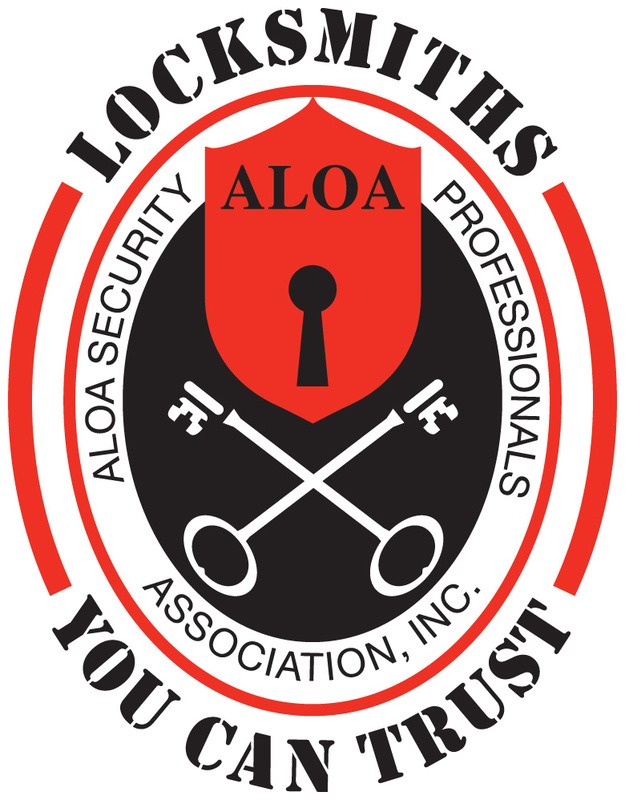 When you call to ask a question or receive a quote, you have tapped into over 30 years of experience and a common sense approach to your security needs. 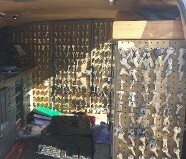 Scott can change keys, beef up your home security, or take care of your car ignition keys. He offers a 100% satisfaction guarantee with his services. 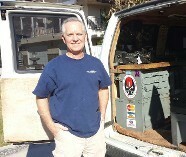 Owner Scott Smith was trained under master locksmith Joseph Keller, owner of Joe's Lock and Key located in Old Town Victorville established in 1954 through 1986. Scott's knowledge and education in auto locks and keys can definitely save you money. He provides old-fashioned services that you can trust.